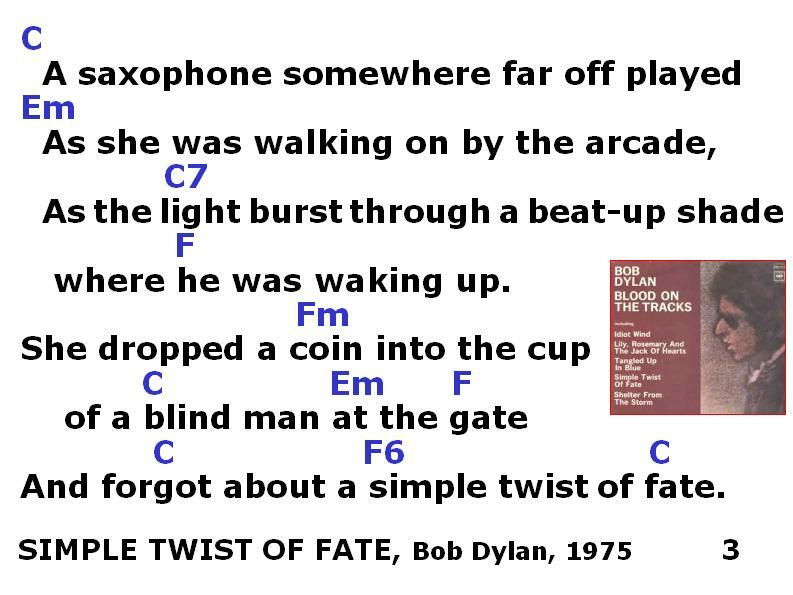 ORIGINAL SONG: "Simple Twist of Fate" Bob Dylan 1975; covers by Diana Krall and Sean Costello are recommended. 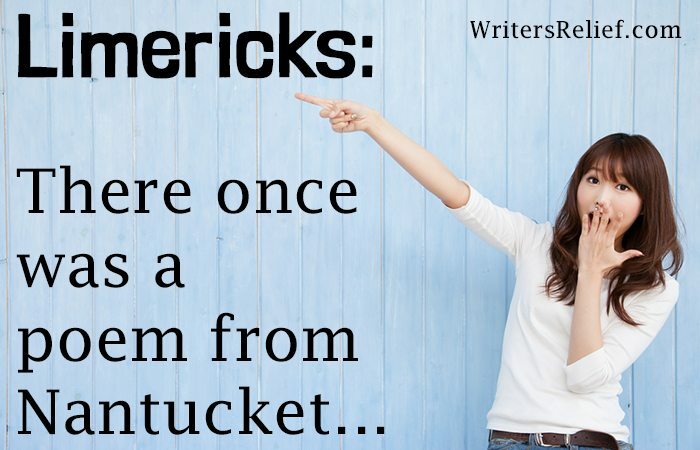 ORIGINAL POETRY: At Wikipedia (click here), you can find a discussion of limericks dealing with the 'man from Nantucket'. PARODY COMPOSED: Giorgio Coniglio, June 2016. 1. "There once was a man from Nantucket" (clean version) - 3 verses, unattributed . 2. "There once was a man from Nantucket" (dirty version) - cleaned up by G.C. She ran off with a man. Watched out for a simple twist of verse. Little Nan and cash-filled bucket. Moved off with a simple twist of verse. Pa held cash there as an asset. Forgot about a simple twist of verse. Brought on by a simple twist of verse. Cited in this twisted limerick verse. Blame it on a simple twist of verse. 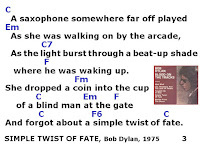 Leigh Mercer, author of the underlying mathematical limerick, is best known for his palindrome, "A man, a plan, a canal, Panama"
This song continues at post #129 - "Bob Dylan Sings More Classic Limerick-Lyrics".